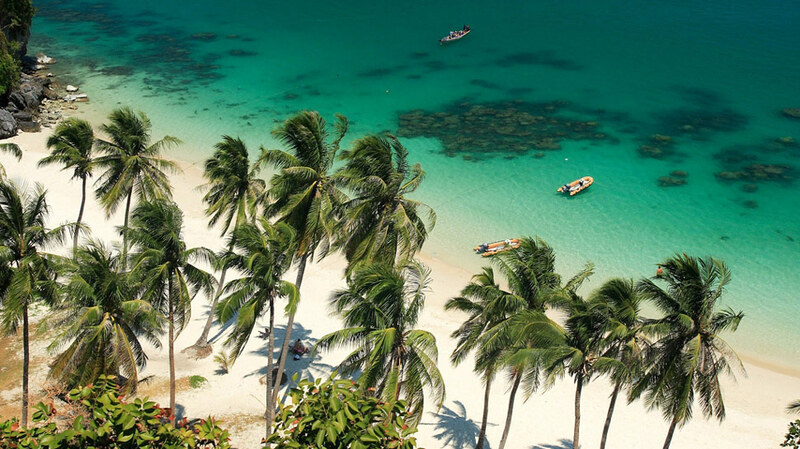 Natai Beach, located in Phang Nga district and overlooking the Andaman Sea, is only a 20 minute ride from Phuket over the Sarasin Bridge. 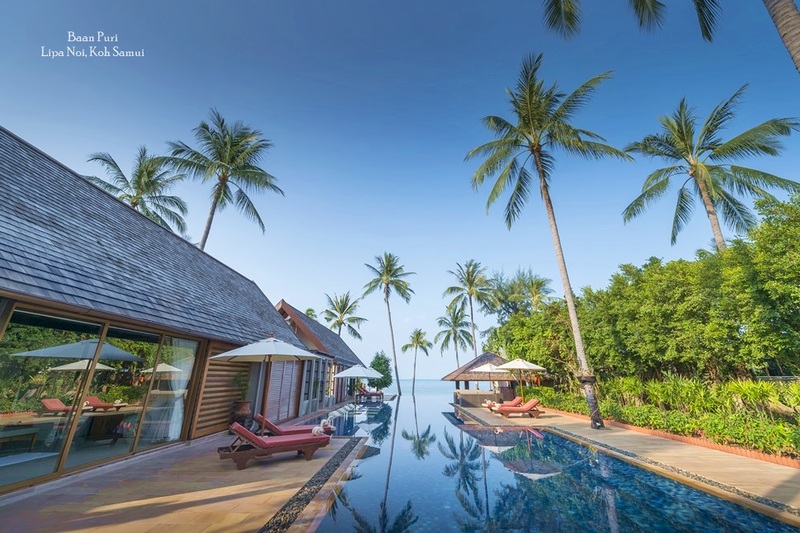 Over the past 5 years, there has been a development shift north of Phuket, both in the hotel development and real estate. Natai Beach, amongst other small pearls north of Phuket is slowly getting popular with the tourists. 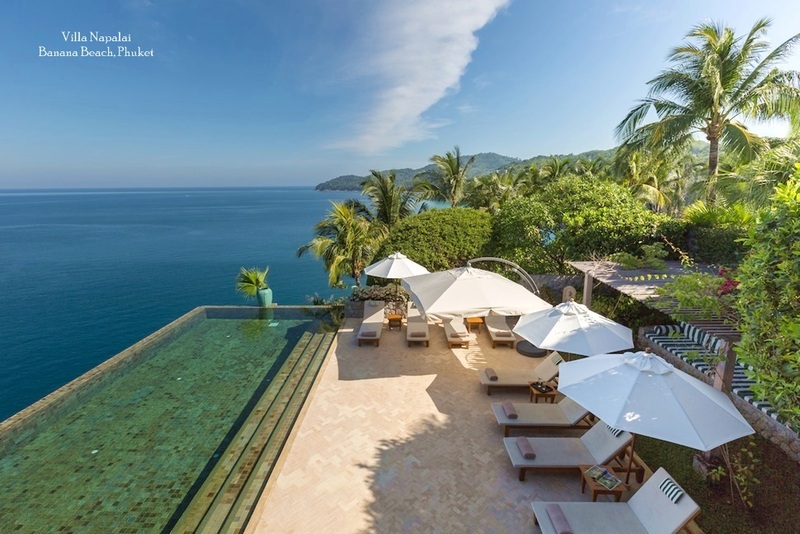 However, Natai beach is still a quiet and pristine beach with only a few 5 star hotels and private villas for rent. 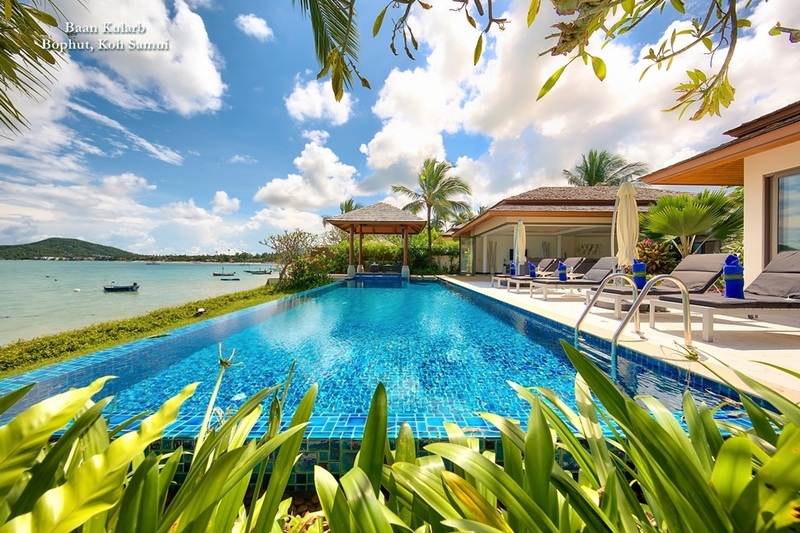 Phuket Villas and Homes manage some of the very few truly beachfront holiday villas available in Phuket for private rental. 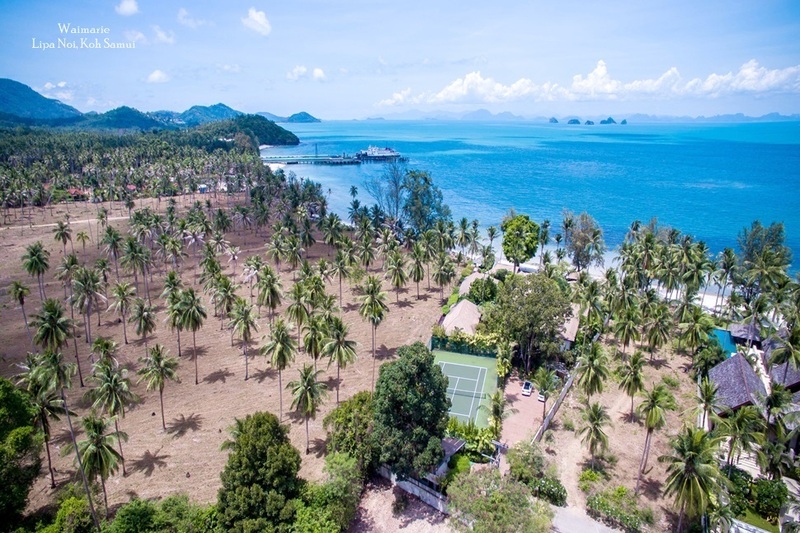 Although Natai beach is a quiet stretch of beach, you can easy access both a 5 star golf course as well as a wide range of restaurants and high end spas in the hotels and resorts located in and around Natai Beach. With the long stretch of beachfront and rich rain forest scenery in the background, Natai Beach is a pearl that only a few travelers have found so far.